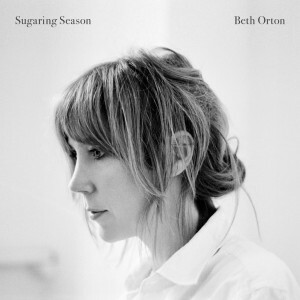 It’s been six long years since British singer-songwriter Beth Orton furnished her fans with an album of new material. But as they say in the classics, the wait is almost over, with Warner Music today confirming the local release of Beth’s new album ‘Sugaring Season’ in early October. ‘Sugaring Season’ is the long-awaited follow-up to 2006’s ‘Comfort Of Strangers’ and though much of Beth’s earlier material featured more electronic influences, we’re told to expect something a little more organic, introspective and raw this time around. Fans can get a little taste of what to expect from the track ‘Something More Beautiful’, a video for which you’ll find HERE. ‘Sugaring Season’ will be released in Australia on Friday October 05.